Best tires hands down - fast, resistant to punctures and super durable. I've ridden several tires and these are the best i've used. 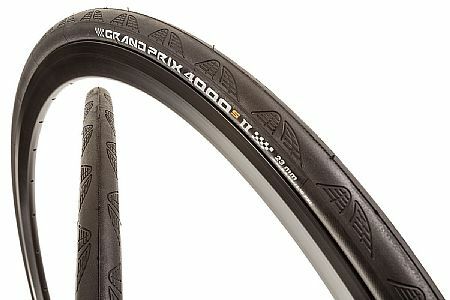 They are resistant to punctures and last a really long time. Highly recommend.